The Nordic Stella™ SE is an exceptional value featuring a larger, 3 hp, 2-speed pump to provide powerful jet massage. Varied depth bucket seats and a no-float lounger provide seating for up to 3 adults. Our Northern Lights™ LED lighting package is standard and will create an outstanding night time ambience in and around your hot tub. Click to ZoomThe 23 jets in the Stella™ SE will envelop you with our DTS™ whole-body therapy. DTS™ releases lactic acid from all areas of the body, allowing oxygen to flow freely and encourage healing. 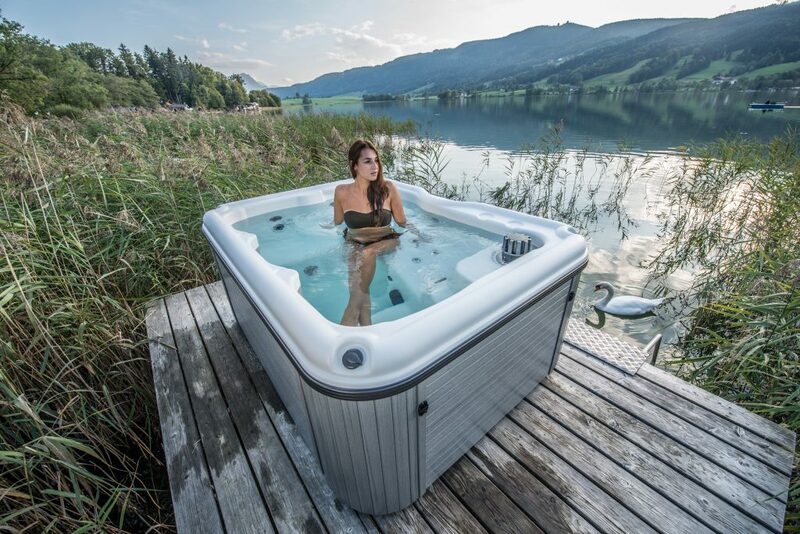 Nordic’s dual-therapy system offers a significant advantage over other spas that offer only targeted hydrotherapy. 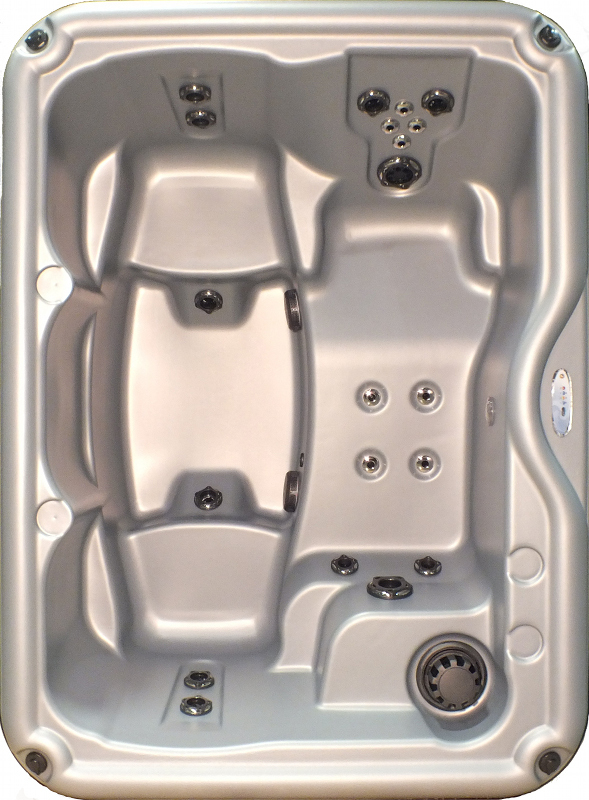 If you are shopping for a hot tub be sure you get the “whole” story.